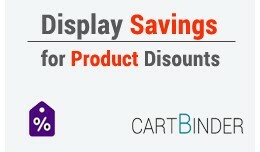 The extension helps you display total discount done for products when purchased in quantity. 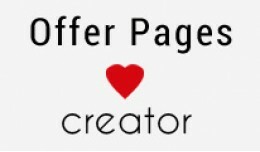 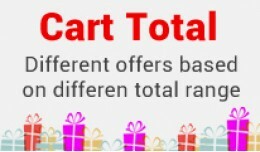 If you use opencart product discount for doing discount when purcha..
Smart Offer Pages Creator is an opencart extension which helps you create offer pages, messages and popup easily. 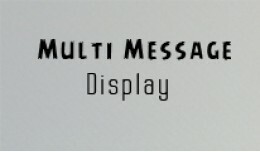 You can use this extension to display your mar.. 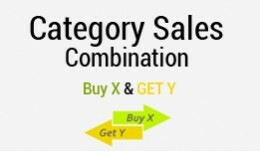 Helps you create awesome product combo offers. 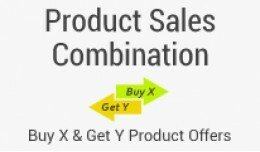 Offers within same products and offers within different products. 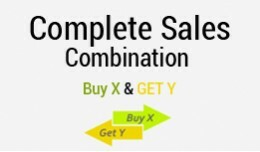 Also you can show combo offers on product pag..